Carrying your laptop, files, power chargers, smartphone and other accessories shouldn't be a burden. 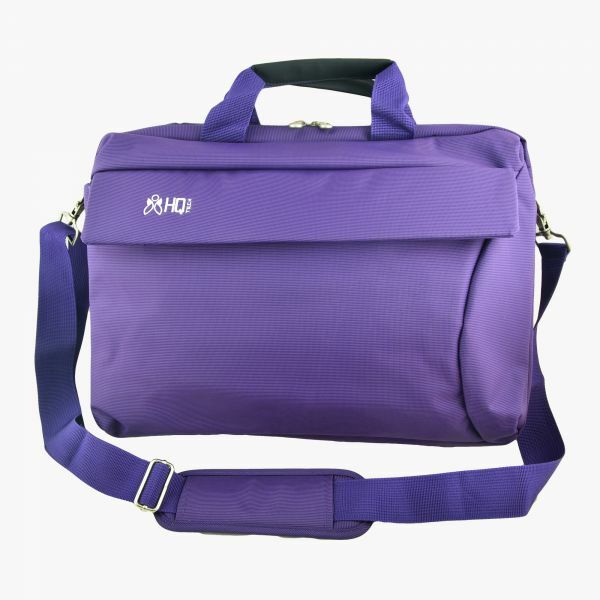 Our laptop carrying cases are designed to fit your laptop and everything that goes with it. Even more important, they're designed to fit you, for comfort whether you're simply heading into the office or flying off on a business trip.